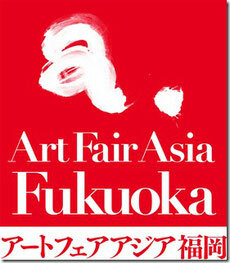 in relation to the process of painting? " 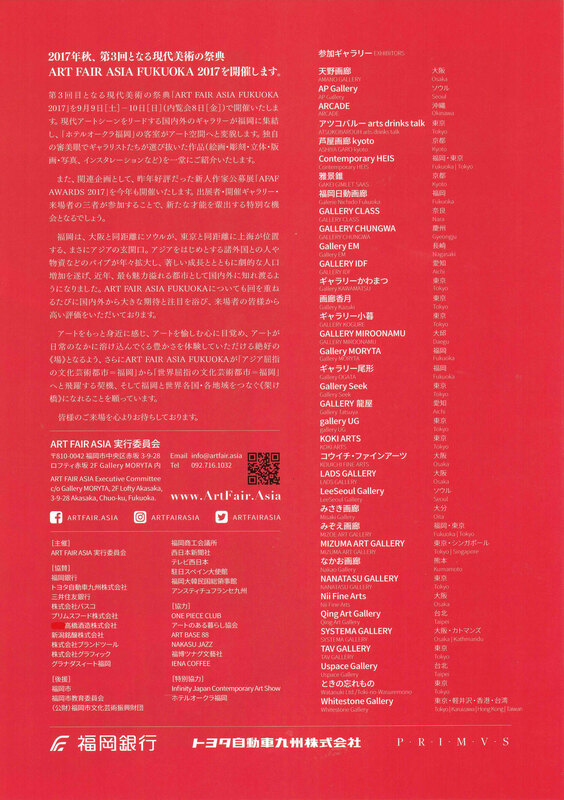 2016"Shimasaki Rika Exhibition Diverse men,Divers minds." 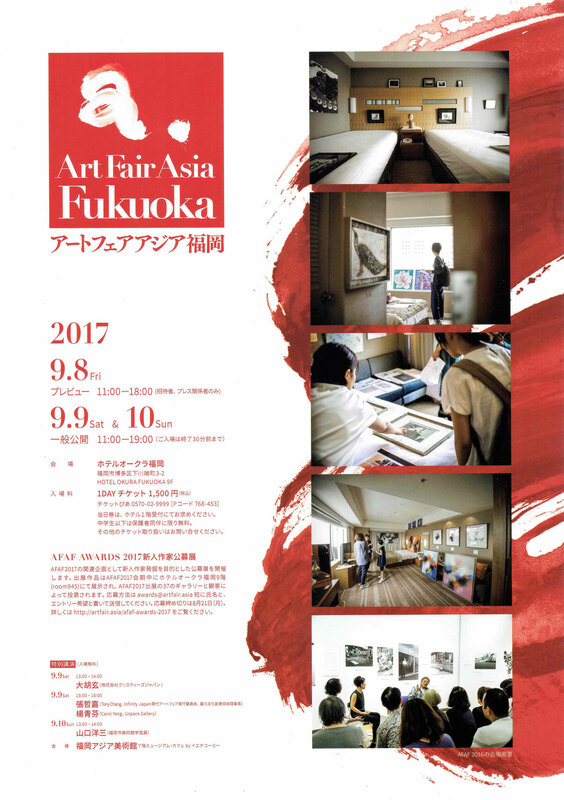 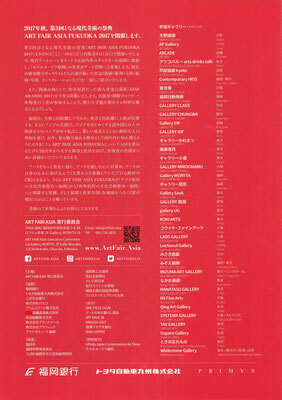 2011" Group Exhibition of The alumni association of Tama Art University"
2010 "Tama Art University Doctoral Program Graduation Exhibition"
2012 "Young Artists Japan vol.5 Judges' Special Award"
2011 " The Alumni Association of Tama Art University Award "
2011 "The13th Mitsubishi Corporation Art Gate Program "